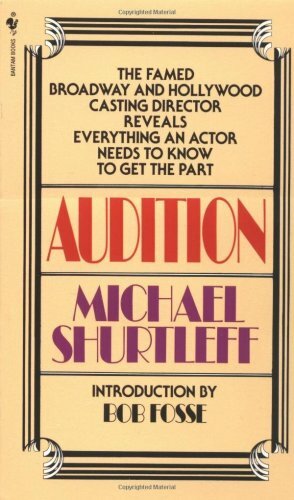 Michael Shurtleff has been casting director for Broadway shows like Chicago and Becket and for films like The Graduate and Jesus Christ Superstar. His legendary course on auditioning has launched hundreds of successful careers. Now in this book he tells the all-important HOW for all aspiring actors, from the beginning student of acting to the proven talent trying out for that chance-in-a-million role!